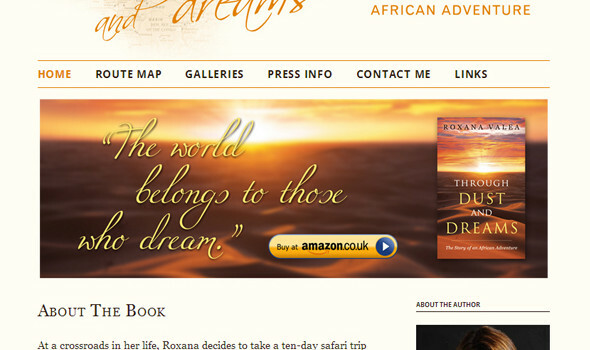 Roxana Valea is a travel writer whose book Through Dust and Dreams tells the story of a life-changing trip across Africa. 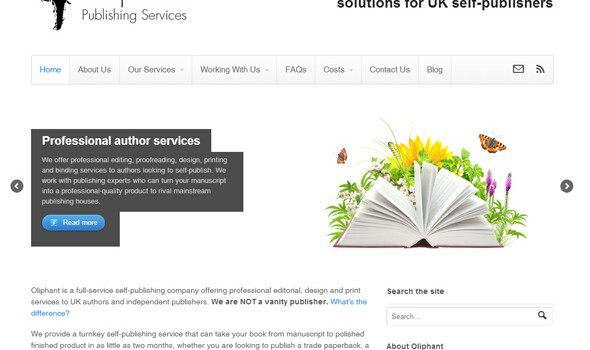 Oliphant are a publishing services company based in West Yorkshire. They provide services including editing, copywriting, design, layout and proofreading to self-publishing authors. 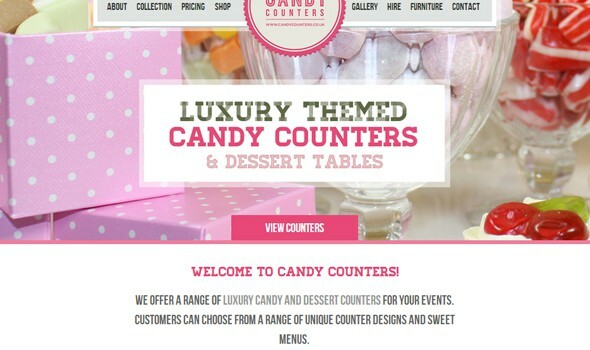 Candy Counters hires out a range of themed luxury candy and dessert counters as centrepieces for weddings and other events. 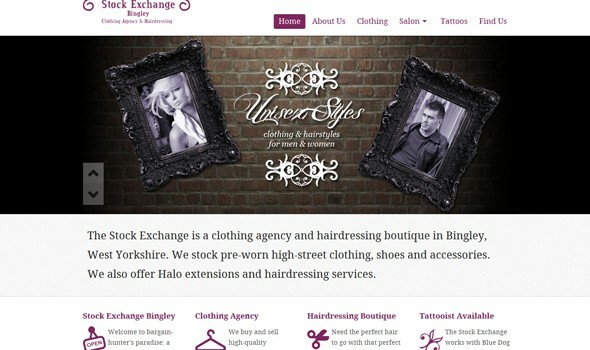 Stock Exchange Bingley was a clothing agency and hairdressing boutique which offered high-quality pre-worn clothing from the high street, as well as a range of hairdressing services. 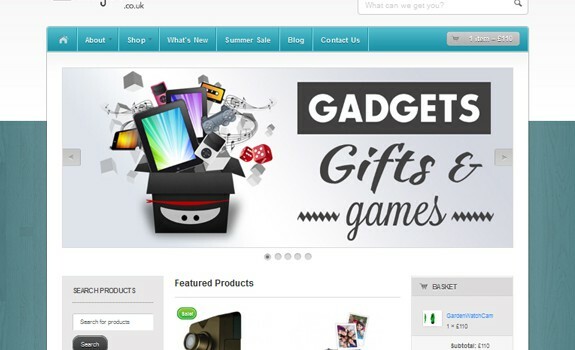 Ninjabox was an estore selling high-quality gadgets, gifts, games and novelty items, at affordable prices. 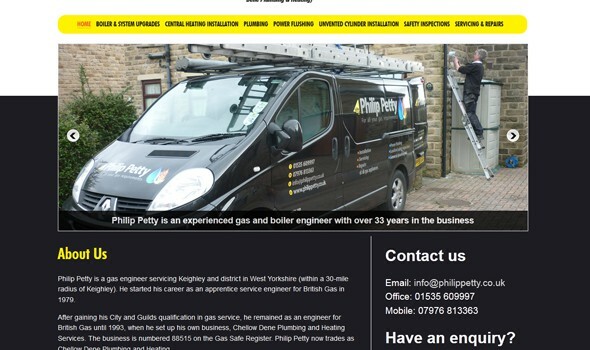 Philip Petty is a gas and heating engineer. He offers services including boiler repair, heating system installation and gas safety inspections in the Keighley area. 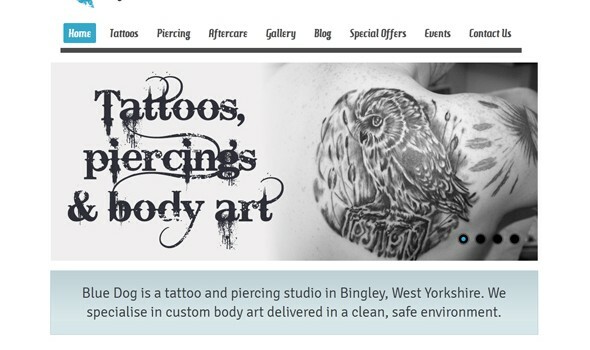 Blue Dog is a tattoo and piercing studio in Bingley, West Yorkshire. They specialise in custom body art delivered in a clean, safe environment. 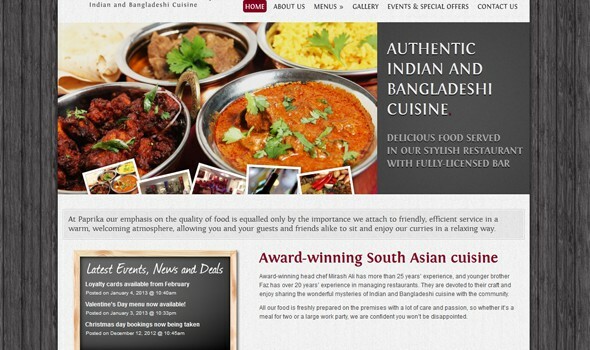 Paprika was a fully-licensed restaurant in Greengates, Bradford, offering high-quality Indian and Bangladeshi cuisine. 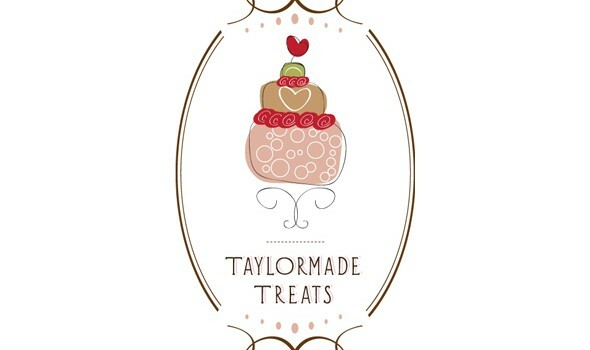 Taylormade Treats is a bakery based in Bingley, West Yorkshire, which specialises in making beautiful bespoke cupcakes. 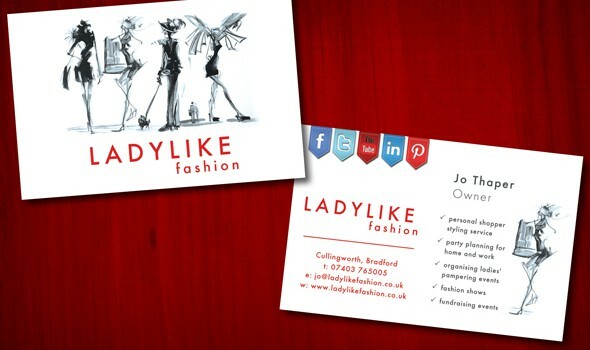 Jo Thaper runs Ladylike Fashion, a clothing agency and personal shopping service for women.